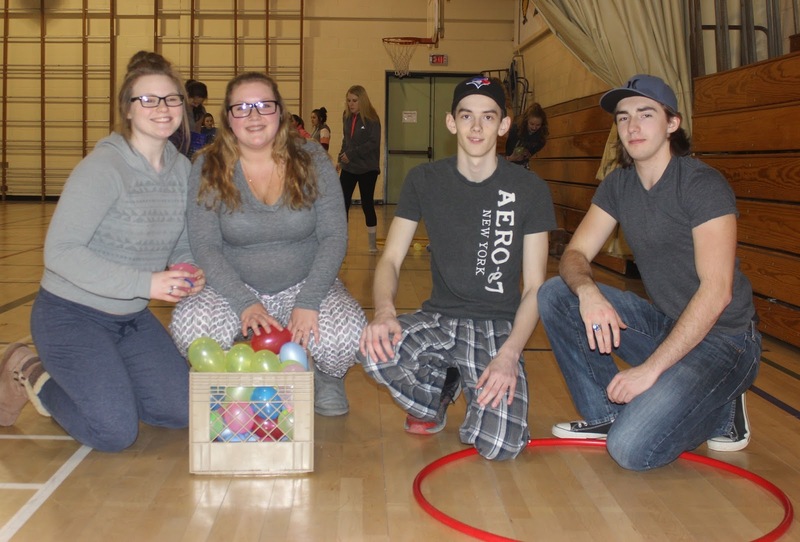 Students at Blackville School participated in various Winter Carnival activities the week before March Break. Each day had a different theme including, dress to impress, dressing as twins or just wearing their pyjamas. High School students also had an evening of laser tag at the school on March 2 and both middle and high school students had MTV dances on Thursday evening, March 3. There were also various activities at lunch hour during the week. Friday afternoon the students had games in the gym, cafeteria and open area. For more photos from the activities, click here. For photos from the high school MTV dance, click here.